Glow Stick Sword/Wand (21cm) is individually shrink packed and is available in a mixture of colours. 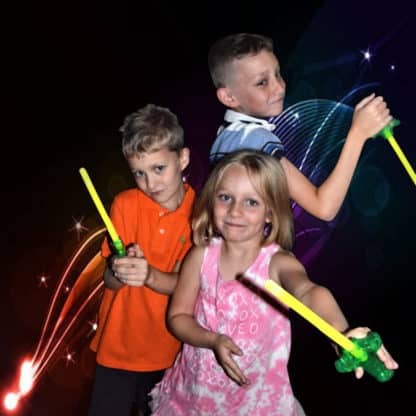 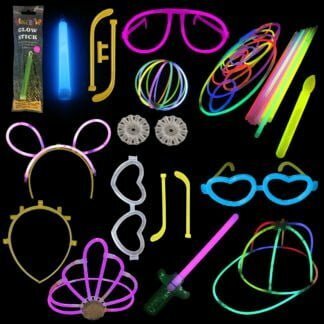 Glow stick sword/wand is perfect for party bags, fancy dress and concerts. 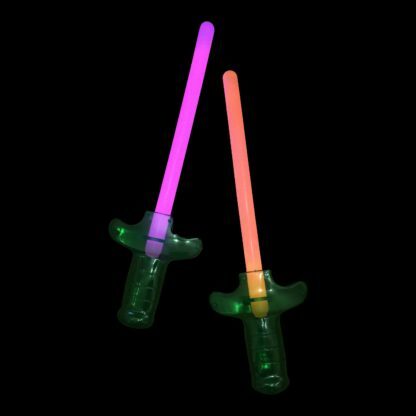 Our Glow Stick Swords/Wands/Light Saber are guaranteed to be a hit, whether it’s kids parties or for fancy dress. 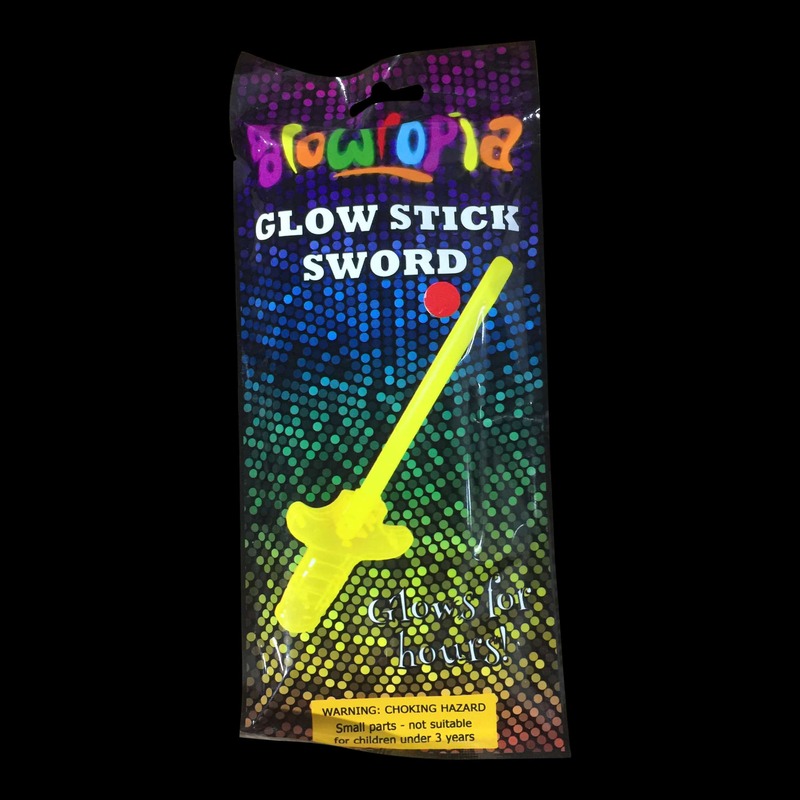 Each sword is individually shrink wrapped on a display card so great for resale at events or retail. 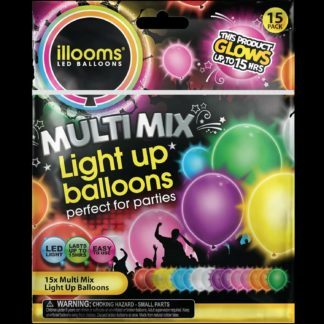 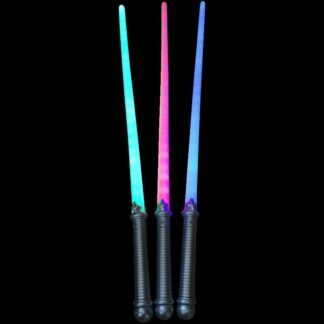 Each glow stick sword/ wand/ saber can be supplied in a mixture of colours from orange, yellow, green, blue, pink and red. The sticks conform to EN71 and are CE marked so safe for all ages from 3 upwards.